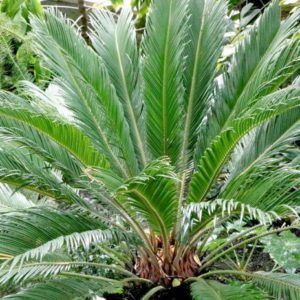 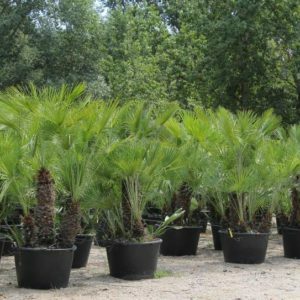 Chamaerops humilis Etna was discovered growing on the slopes of Mount Etna in Sicily and is known for it’s tight compact habit and really tough rounded leaves creating wonderfully architectural roses of foliage. 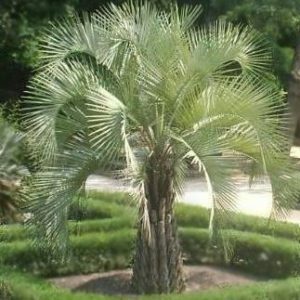 Closely related to regular Mediterranean Fan Palm it is just as, if not more resistant to coastal wind than other palms. 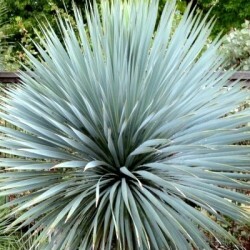 Best planted in a sunny position where it is happy in most soils though avoid waterlogged areas. 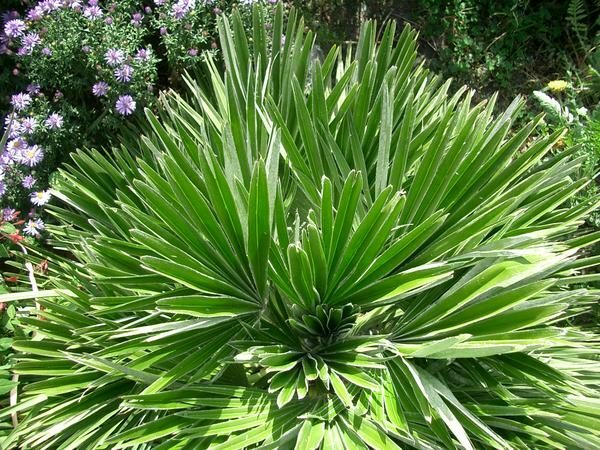 Very happy when grown as a container plant. 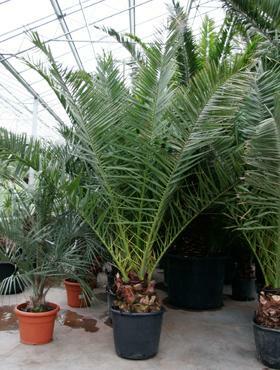 As with all palms enjoys a regular feed during the growing season of seaweed fertiliser. 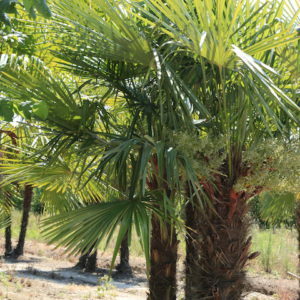 Tags: Chamaerops humils, Etna, palms, Volcano.